Another candidate for mayor of Montgomery has emerged. 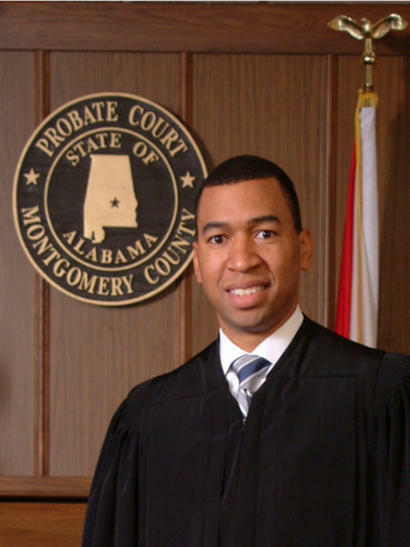 After hinting at the move earlier, Montgomery County Probate Judge Steven Reed confirmed his decision to run for mayor yesterday. He released a statement to the media. In it, he expresses his desire to bring new ideas to the table on education, public safety and economic development. He says he will have a campaign kickoff event at a later time. Reed was first elected as probate judge in 2012, then re-elected in 2018. He joins a growing field of candidates for the office. Montgomery’s municipal election is August 27.